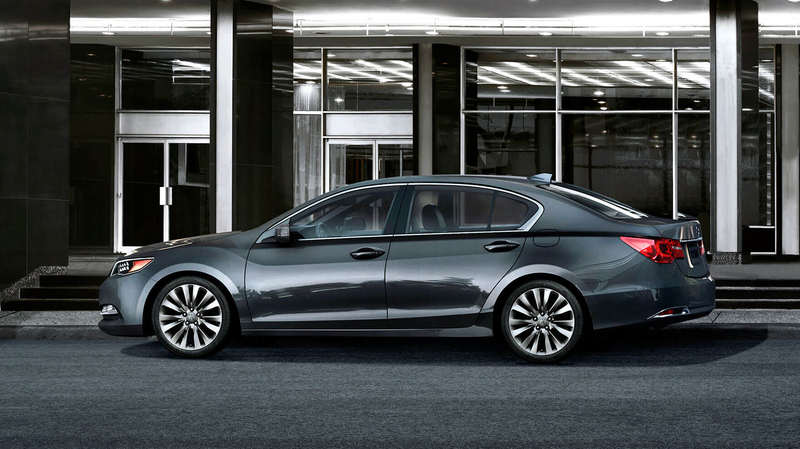 Drivers searching for the perfect luxury automobile will enjoy the total package onboard the 2017 Acura RLX. 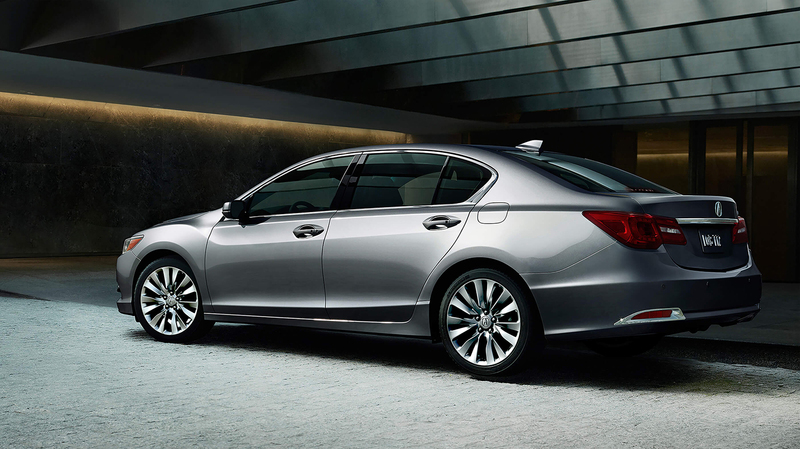 Impressive performance, luxurious amenities, and outstanding functionality come together in one exquisite sedan, and passengers won’t be in any hurry to exit at their destination when riding inside this gorgeous, feature-rich car. 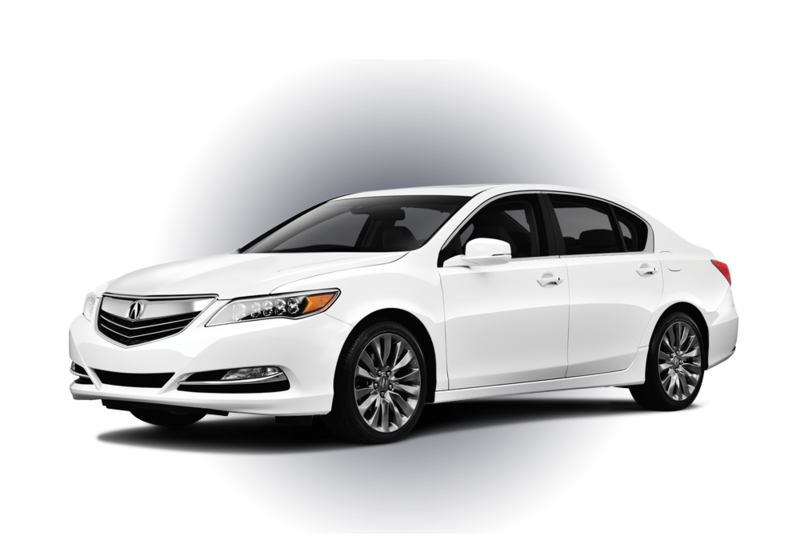 The 2017 Acura RLX brings outstanding assets in every automotive area, and it’s not surprising to note that the RLX serves up incredible performance quality among its offerings. A powerhouse engine and performance-enhancing extras combine to deliver an unforgettable ride that will leave a lasting impression on passengers and onlookers alike. 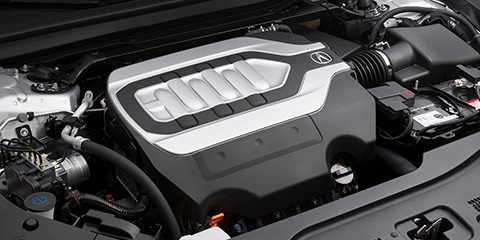 Beneath the hood of each RLX model is a powerhouse 3.5L V6 engine that produces 310 hp and 272 lb-ft of torque. 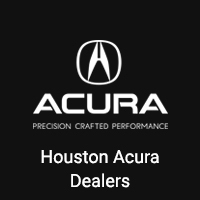 Performance is further enhanced by features like the Acura i-VTEC system, Variable Cylinder Management, and direct gas injection. The 2017 RLX Sport Hybrid derives power from a three-motor system, a lithium-ion battery, and a modified version of the 3.5L V6 engine found under the hoods of the standard RLX models. The Sport Hybrid’s EPA-estimated fuel economy is an outstanding 29 mpg in the city and 30 mpg on the highway,** and the car’s total system output is 377 hp. 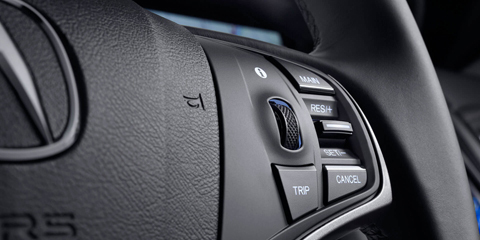 The non-hybrid Acura RLX models come equipped with a 6-speed automatic transmission that includes Sequential SportShift paddle shifters. 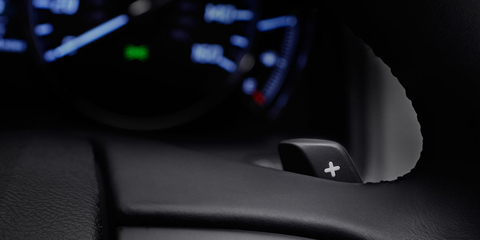 Drivers can reap the benefits of automatic shifting and also enjoy the power of manual control—the best of both worlds in one. 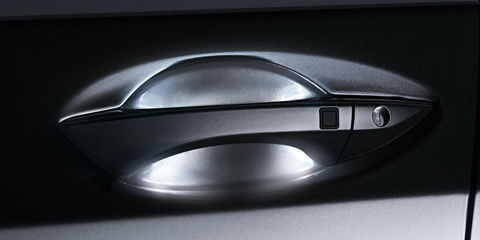 Drivers can tackle curves more deftly and with less steering input thanks to Agile Handling Assist. This feature works with the car’s Vehicle Stability Assist system to improve handling and apply active braking to the wheels that need it. 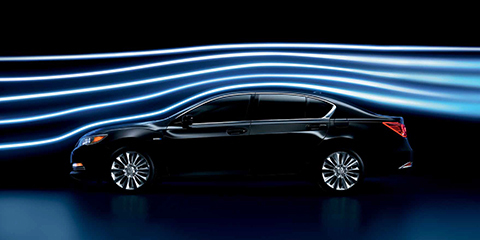 RLX creators performed more than 800 wind tunnel tests as well as a great deal of detailed analysis to eradicate surface turbulence and create exceptional aerodynamics onboard this incredible sedan. 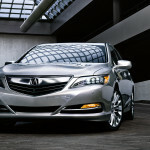 As a result, the Acura RLX reigns as one of the most aerodynamic sedans on the road. 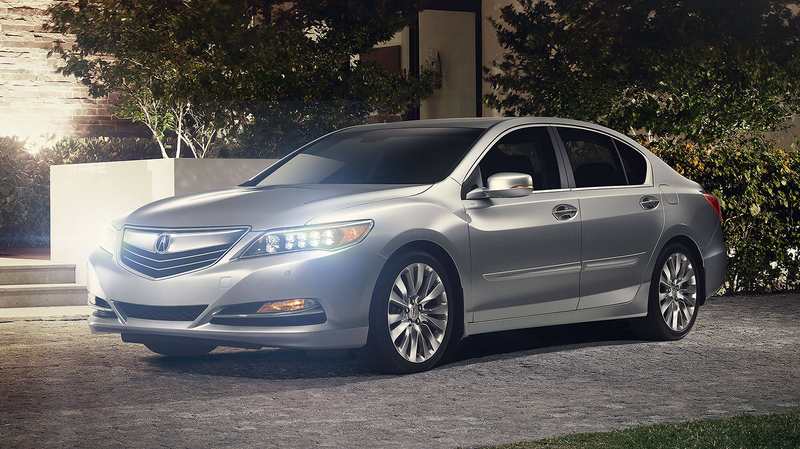 Advanced Precision All-Wheel Steer (P-AWS), which is showcased in the RLX, is the first system to allow rear wheels to independently adjust their toe angles. The result is enhanced handling precision, braking power, stability, and maneuverability. 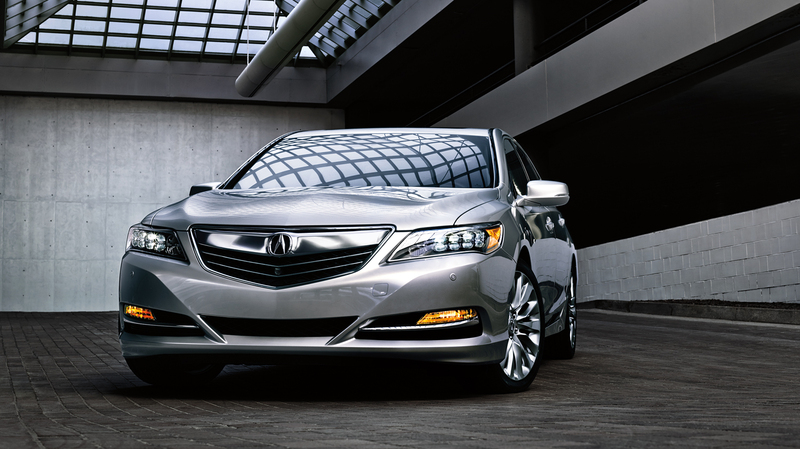 There is no denying the 2017 Acura RLX is a stunning car. Boasting good looks and functionality, this luxury sedan is an all-around winner, and its array of cutting-edge exterior amenities will make motoring more convenient for those lucky enough to own and operate this exceptional automobile. 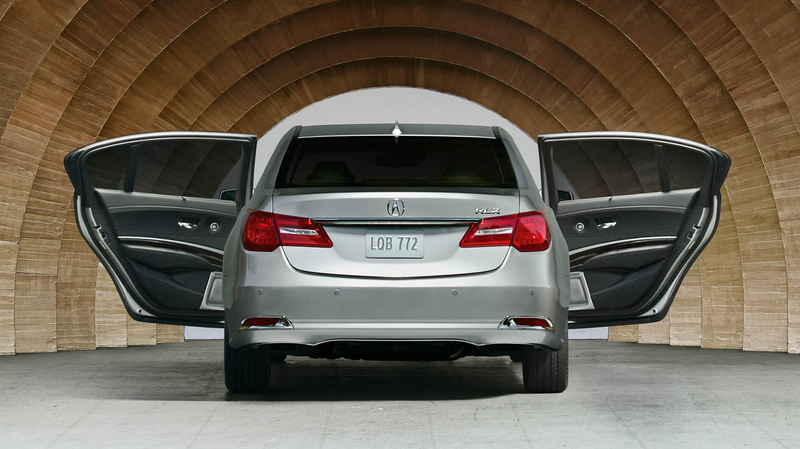 Cutting-edge convenience also finds its way to the RLX’s doors. A keyless access system lets drivers unlock and enter the car and even activate their personal driver memory settings without ever taking out the key. As long as the fob is somewhere on your person, getting in the car is as easy as touching the handle. 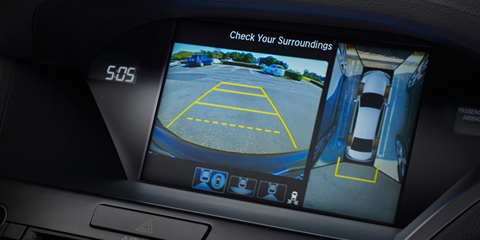 Backing up and parking just became a whole lot safer thanks to the RLX’s Surround View Camera. 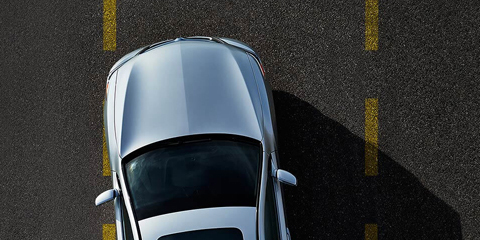 Six camera angles work together to show drivers exactly what is behind and around them as they maneuver the RLX, helping them keep an eye on their blind spots and detect obstacles in the car’s path. 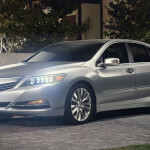 Refined details of the RLX extend even to its fueling area. 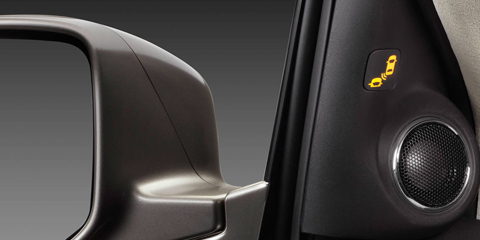 The car’s capless fuel filler door will have drivers wondering why they ever messed with fuel caps in the past. 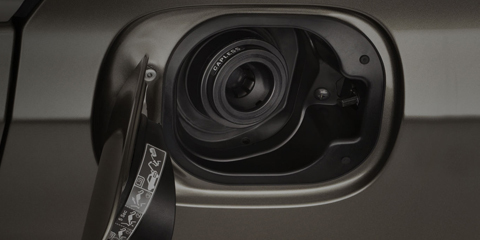 This innovative feature not only simplifies the process of gassing up by eliminating the need to remove a fuel cap, but it helps motorists keep their hands clean because they no longer have to touch a dirty cap. 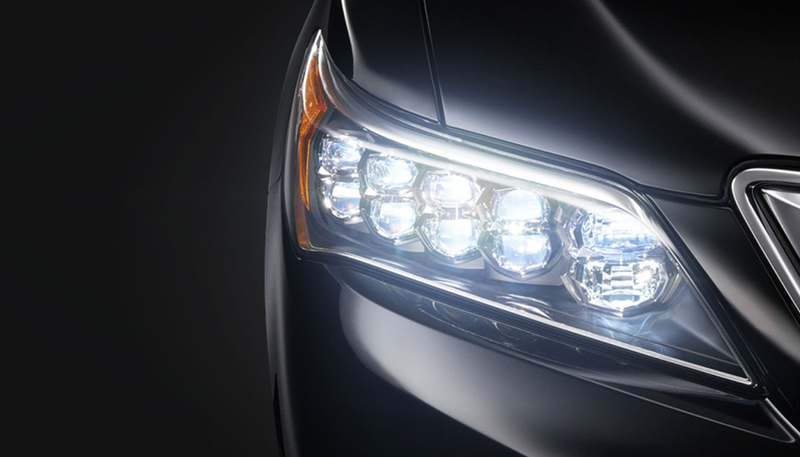 Complementing the 2017 RLX’s striking exterior is a posh and ultra-comfortable interior. 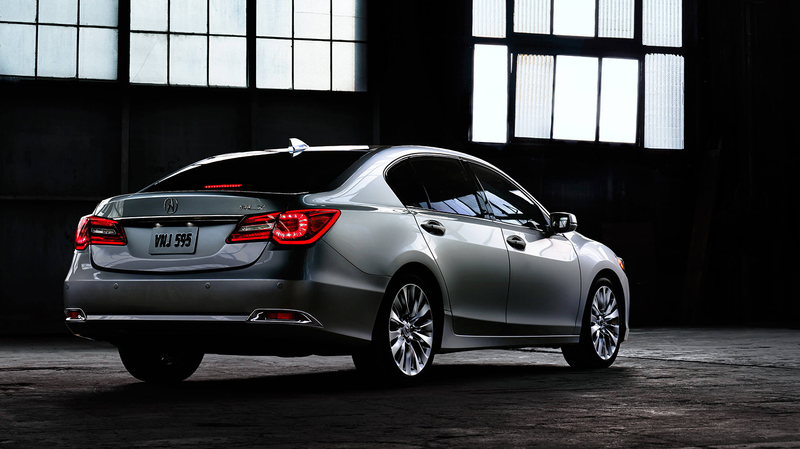 High-end amenities and premium materials make the RLX an absolute treat to ride in, and drivers will certainly appreciate the added convenience and comfort they’re going to enjoy while out on the road. 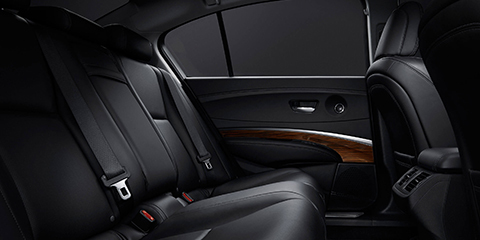 Supreme amenities within the cabin of the RLX include supple leather adorning the dash, perforated Milano leather on the seats, brushed aluminum detailing on the speakers, and contrast stitching to add visual interest. Illuminated storage further adds to the ambience. 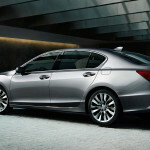 While the design of many cars places emphasis on the comfort of front-seat passengers rather than those sitting in back, the RLX has taken rear-seat occupants into account as well as those up front. 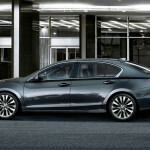 Second-row passengers will enjoy a best-in-class 38.8 inches of legroom as well as a rear-seat climate zone. 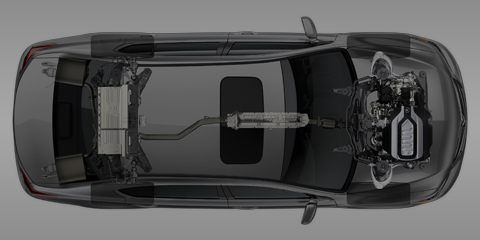 The Advance Package further provides dual-level heating for the rear seats. When it comes to their listening pleasure, drivers can choose to have the RLX equipped with either a Krell Audio System or an ELS Studio Premium Audio System. 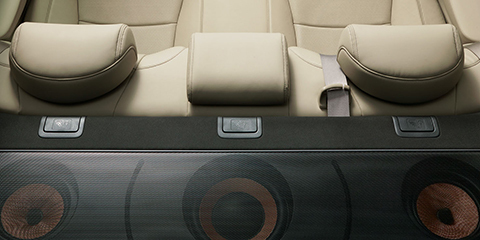 Either way, they’ll enjoy high-quality sound through 14 speakers. 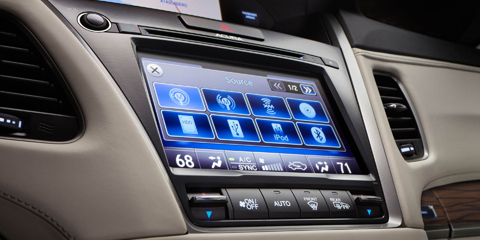 To keep the RLX’s center panel from becoming cluttered, designers created an intuitive On Demand Multi-Use Display. 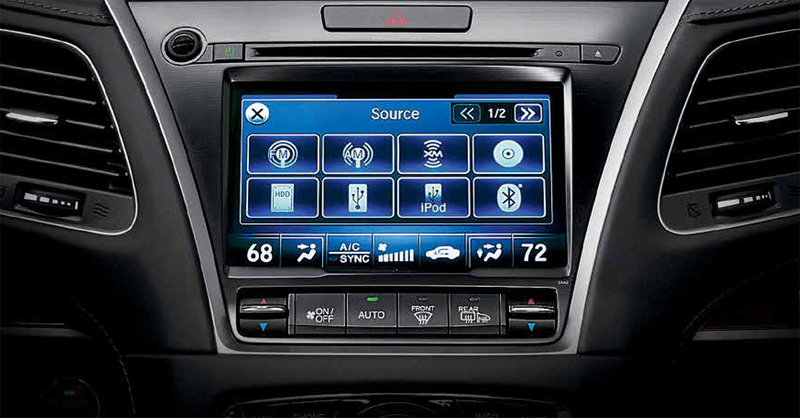 This color touchscreen streamlines what would have potentially been more than 40 buttons and has reduced them to just nine, housing the controls drivers need in a simple, easy-to-use way. 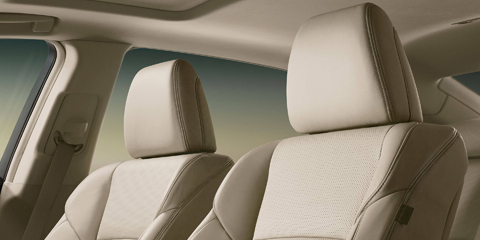 Silence is golden, and RLX passengers will enjoy a treasure trove of quiet thanks to Active Sound Control. 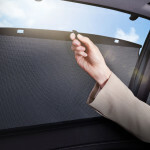 This standard feature generates opposing frequencies to cancel out noise from the car’s engine. 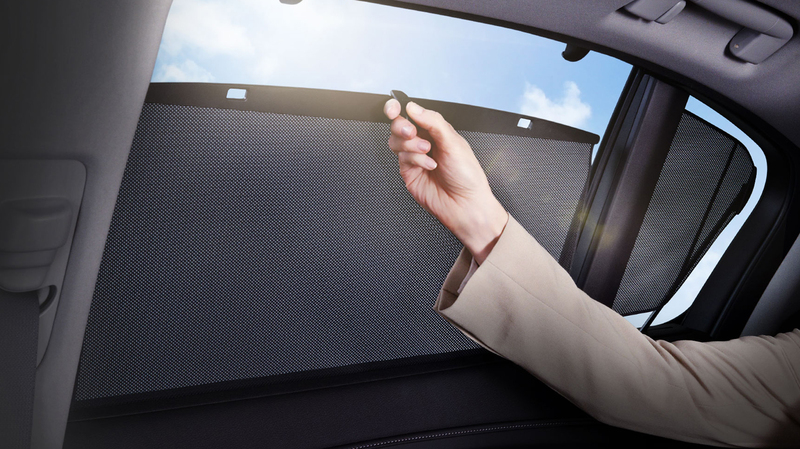 Acoustic glass further absorbs exterior noise and keeps it from entering the cabin, and even the car’s alloy wheels have a noise-reduction design to reduce noise from the tires. 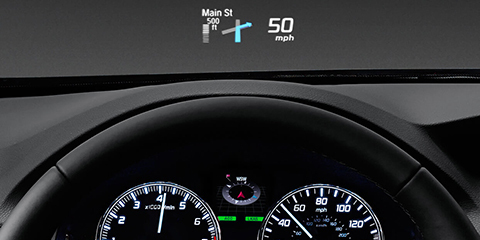 The RLX Sport Hybrid model features a Head-Up Display that projects key information onto the car’s windshield, right into the driver’s field of vision. 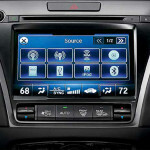 Motorists can resultantly view vehicle alerts, directions from the navigation system, and more without taking their eyes off the road or their hands off the wheel. Accidents can happen in the blink of an eye, very often much faster than a motorist can possibly react. 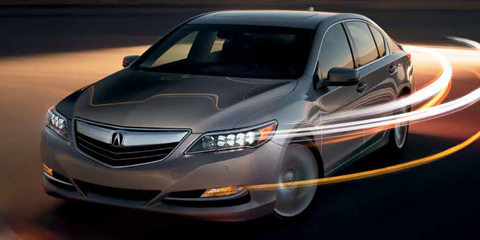 Fortunately, the RLX’s Collision Mitigation Braking System is on the watch for potential collisions. This system alerts the driver when a possible accident is detected so evasive action can be taken. If an unavoidable crash is sensed, the system can apply full braking power to help reduce the impact or avoid it, even if the driver hasn’t first been forewarned of the collision. Adaptive Cruise Control with Low-Speed Follow lets drivers continue enjoying the convenience of cruise control even when there is traffic on the road. 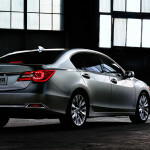 Once a driver inputs a desired speed and following interval, this system goes to work to maintain it, adjusting the throttle and even braking when needed to maintain a safe following distance between the RLX and other cars ahead of it. 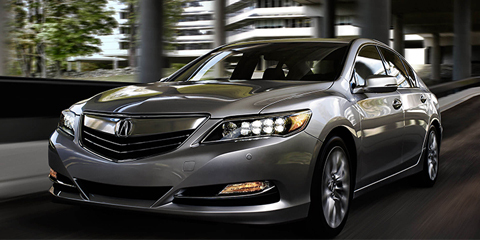 The RLX’s standard Lane Keeping Assist System helps the car stay centered in its travel lane. 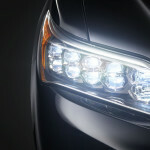 If the RLX starts to leave its designated lane without the activation of the proper turn signal, the Lane Keeping Assist System will gently tug the car back into its lane. 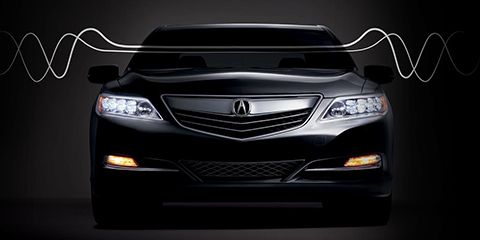 A Road Departure Mitigation System also helps keep the RLX safely in its place. A monocular camera is used by this system to identify roadways and lane lines. 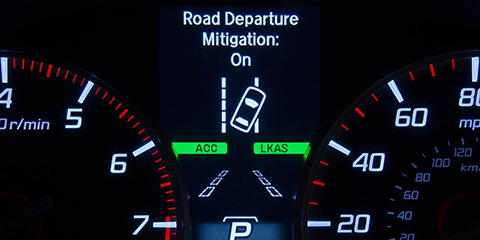 If the RLX starts to leave the roadway or travel outside the lines, warnings are issued to the driver and steering assistance and brake power can also be applied. 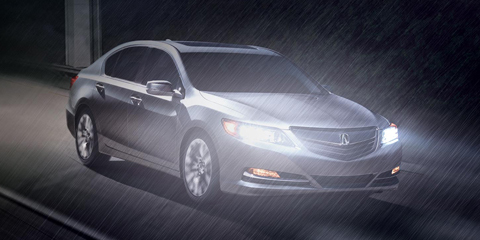 Drivers can rely on enhanced traction in wet conditions thanks to Vehicle Stability Assist. This feature mitigates potentially dangerous understeer and oversteer as well as traction loss, utilizing various sensors and the ABS to apply brake power to the wheels that need it and also reduce engine power when needed. 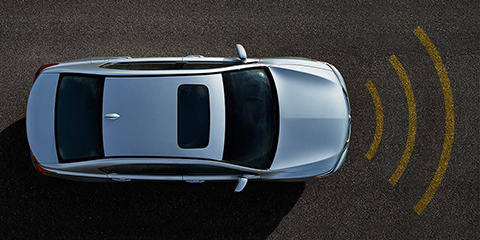 When the RLX is traveling over 20 mph, the Blind Spot Information System goes to work to monitor for vehicles in the car’s blind spot. When another automobile is detected in the alert zone, the system issues a visual warning in the side mirror. If the driver signals in a direction where a car is sensed in the blind spot, the mirror warning will begin to flash and a beep will sound to alert the driver of the danger.